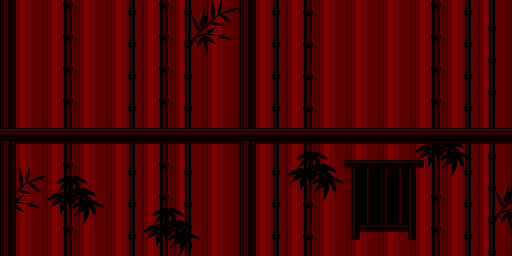 Test your skills in a real world nightclub. Master Phil sets up this scenario based training with lots of surprises. Learn something about yourself and how your skills apply to the real world. 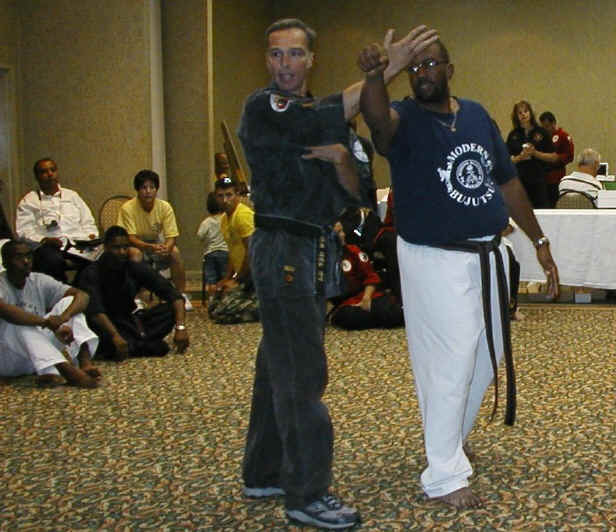 Master Ehnle & Master Peplinski of the AHF gave seminar presentations at this years WHFS MARTIAL ARTS HALL OF FAME. 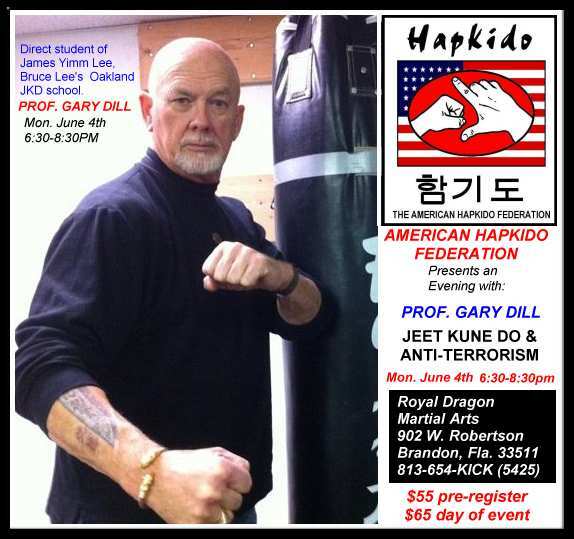 An evening clinic with Prof. Gary Dill one of the original students of Bruce Lee's Oakland Ca. school under James Yimm Lee. Topics will be JKD & Anti-Terrorism tactics. 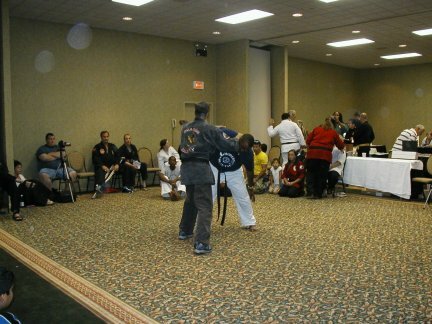 American Hapkido Federation Annual Full Impact Seminar 2010 featuring top Masters demonstrating their street effective hand to hand defensive strategies, techniques & tactics. 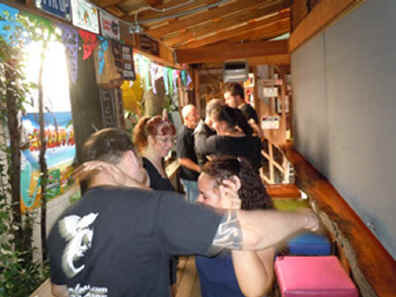 A fast paced full day of street ready Martial Arts training, adults only. 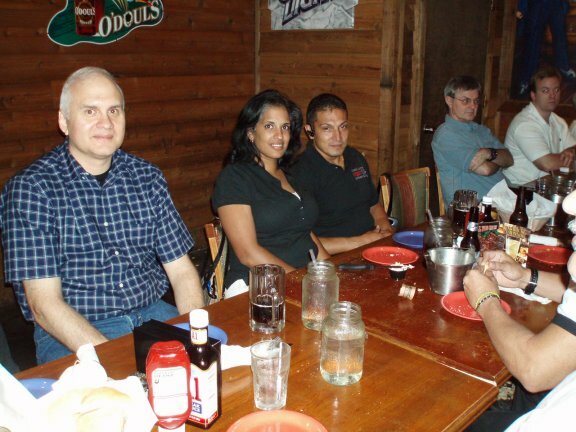 This year's special guest Edged Weapons Specialist Bram Frank. Saturday May 8th. IT’S OFFICIAL !! 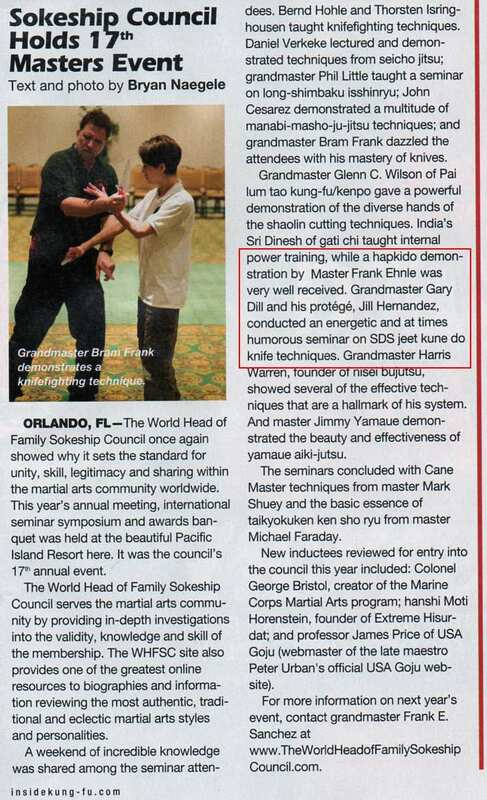 !.......The 17th Annual International gathering of the World Head of Family Sokeship Council, America’s FIRST and MOST PRESTIGIOUS martial arts grandmasters/ masters organization as featured in the books, AN ILLUSTRATED HISTORY OF MARTIAL ARTS IN AMERICA by Emil Farkas; THE WORLD HEAD OF FAMILY SOKESHIP COUNCIL by Don Warrener and the book, AMERICA’S 1ST 10TH DAN, PETER URBAN by Rising Sun Productions…..will be hosting its Annual Meeting, International seminar symposium and awards banquet at the beautiful Pacific Island Resort located in the heart of Universal Studios – Orlando, Florida, one of the world’s top family oriented theme parks on Friday - May 28th and May 29th, 2010. The event marks the 18th year of this historical Council’s existence and will culminate with its yearly awards presentation on May 29th…..Don’t miss out! 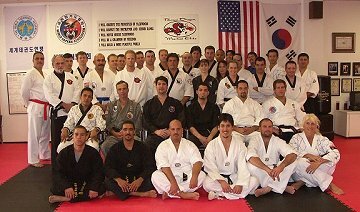 A great time had by all this year, and thank you to the Masters for some excellent techniques and training drills! Seminar with Prof. Gary Dill. 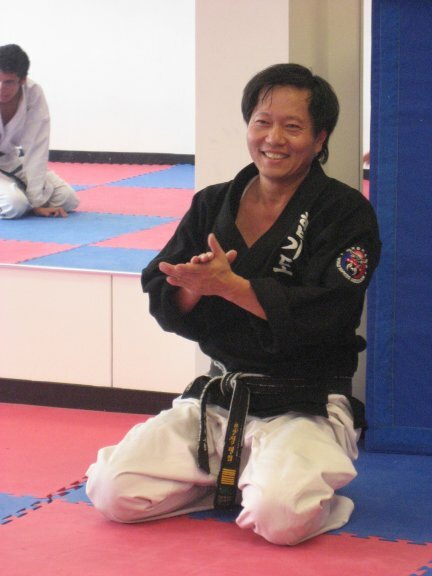 Train with an original student of Bruce Lee's Oakland, Ca. school! A full day seminar of authentic Jeet Kune Do as well as military style hand to hand tactics. EMAIL US FOR REGISTRATION FORM mention which seminar you are interested in. MAY 17th -08 AHF FIVE MASTERS LIVE! Our annual AHF seminar. Only $65 for a presentation from Five Masters! 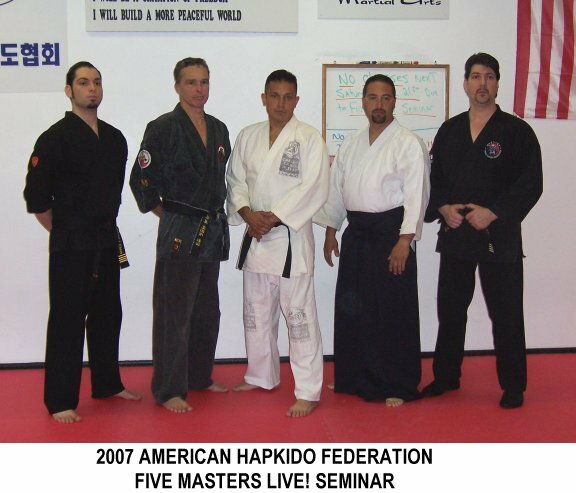 Five AHF MASTERS share their techniques & concepts in a full day seminar. 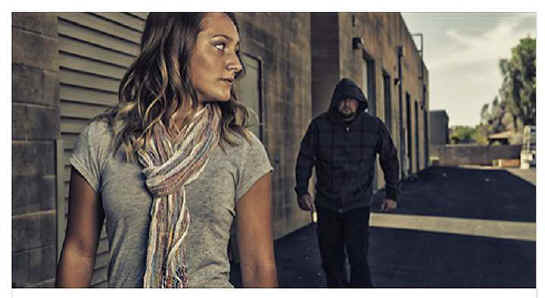 A day of street ready and effective self-defense skills. 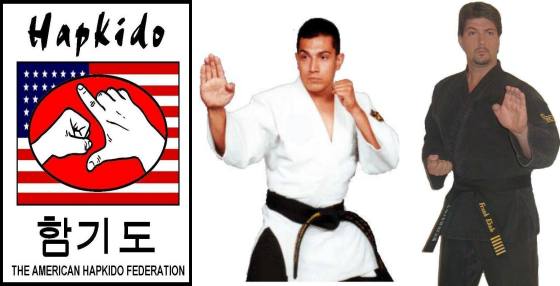 This event us for AHF members & schools however all martial artists are welcome via invitation. EMAIL US FOR REGISTRATION FORM mention which seminar you are interested in. 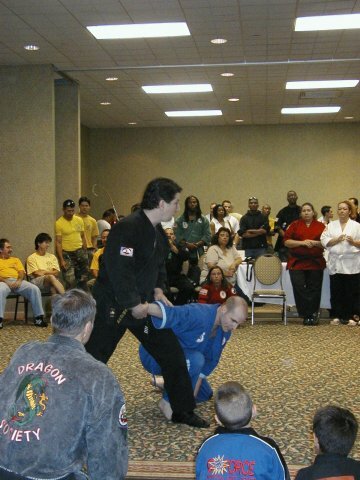 March 29th 2008- GROUND GRAPPLING CLINIC FOR KIDS & TEENS WITH GRANDMASTER RODRIGUEZ. All school age children will learn Ground fighting skills. How to deal with a bully, what to do when the fight goes to the ground. Expert advice and techniques from one of our senior AHF staff members. 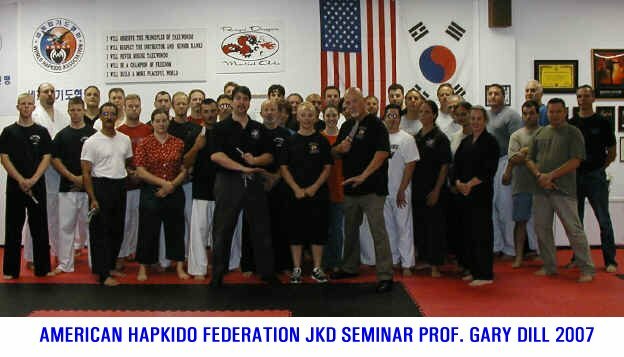 Korean Heuk Ju Kwan Hapkido Black Belt Certification is available at this seminar for HJK members. 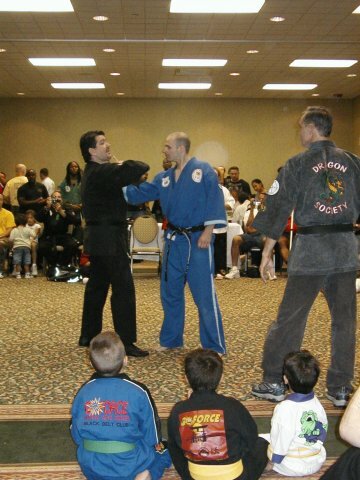 The AHF was represented once again at this years World Head of Sokeship Martial Arts Hall of Fame in Orlando. 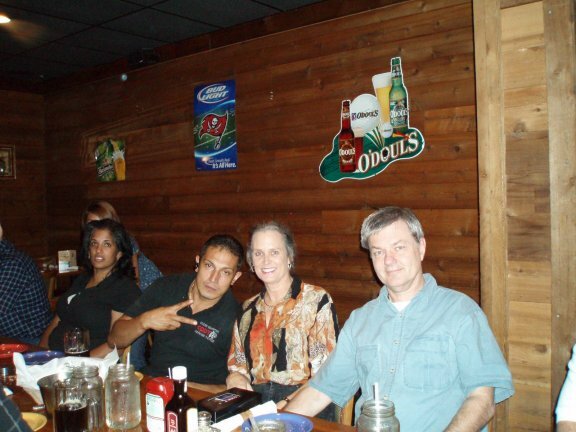 Master Ehnle & Master Peplinski were honored to give seminars representing AHF style training. This included Multiple attacker, quick finishes, directional defense, Torite, Pressure Points & of course the Wedge! Meeting a Russian General and being presented with a Russian Martial Arts training manual were just some of the incredible highlights of the three day event! Master Phil and Master Ehnle were also treated to a rare San Jitsu seminar by Grandmaster and Founder of the Sokeship 10th Dan Frank Sanchez. 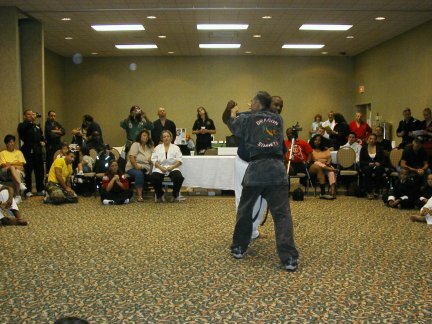 May 24th 2007- Super AHF Turnout for Jeet Kune Do Clinic with Legendary Jeet Kune Do student of Bruce Lee's Oakland Ca. School, Prof. Gary Dill. This large group was treated to incredible JKD as well as military tactical knife training. 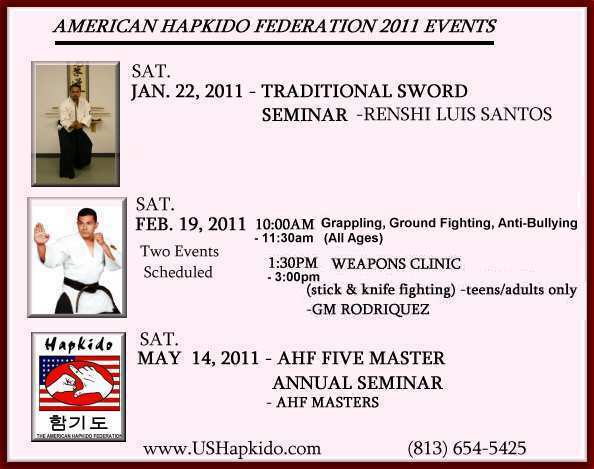 April 21st 2007 - Annual AHF FIVE MASTERS LIVE SEMINAR featuring the AHF STAFF Martial Arts Masters from Central Florida! Five Masters gave presentations on their style and approach to street level training! 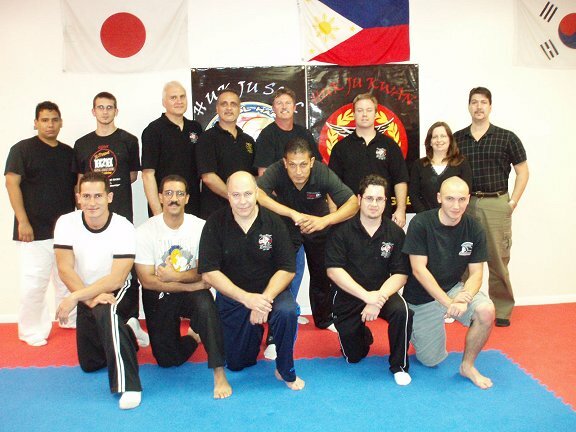 Training included AHF pressure point Hapkido, multiple attacker, directional defense, traditional weapons, Torite pressure points, Close Quarters Defensive Tactics, Tenshin Aikido & more! 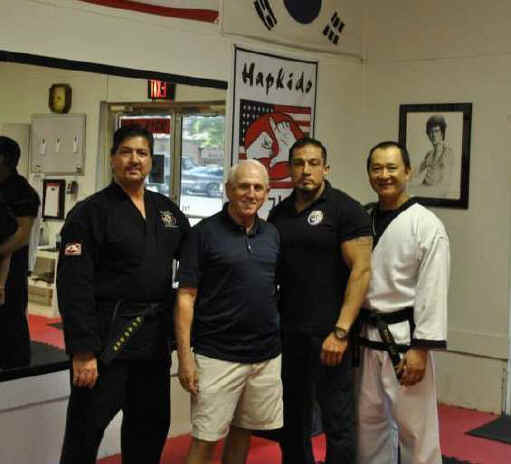 Royal Dragon students get to experience training with a real Hapkido Grandmaster. 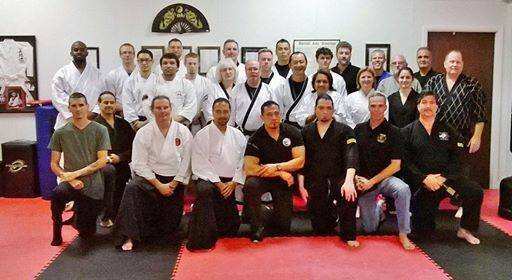 MASTER TAE JUNG OF THE WORLD HAPKIDO ASSOCIATION RECENT VISIT TO FLORIDA. The difference was amazing! Many can claim Grandmaster rank however the difference is definitely apparent on the mats! 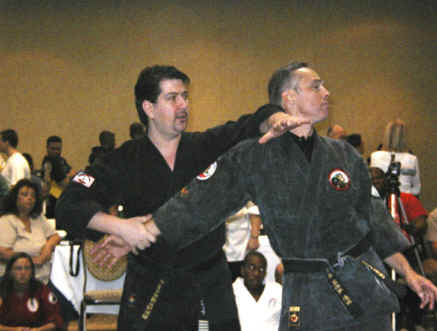 Master Ehnle and Master Peplinski were honored to present seminars on behalf of The American Hapkido Federation at this years WHOFS Martial Arts Hall of Fame in Orlando, Florida. 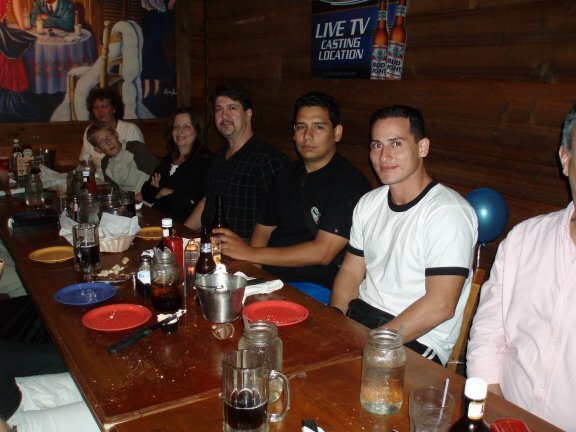 CLICK HERE FOR PHOTOS OF EVENT . 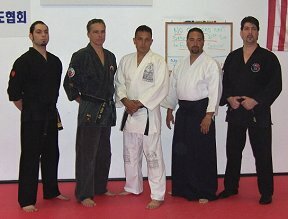 Master Rodriquez will cover Ground fighting techniques for the street and for Pro-Hapkido competition. APRIL 22nd - Brandon, Fla Photos of the event: click here. 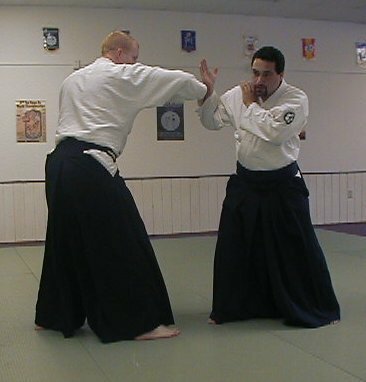 Experience Steven Seagals Tenshin Aikido along with Traditional Japanese Sword Iaido (real cutting practice). Photos of the event: click here.